The Department for Transport has launched a competition of £15m in funding for research into low-emission technology for lorries, as well as cars and vans. Announced by Roads Minister Jesse Norman, the project is intended to help find innovative ways of improving air quality and could see developments such as lighter-weight vehicle materials or increased-efficiency engines or batteries. Roads Minister Jesse Norman said: “We have made important progress in lowering emissions and are always looking at further ways of improving air quality. 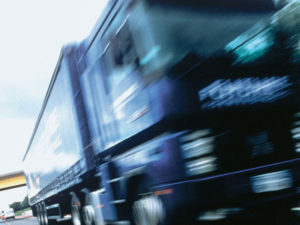 “Lorries cause a third of the UK’s transport CO2 emissions and simple new technologies can have the greatest impact in reducing the harmful pollutants of freight.